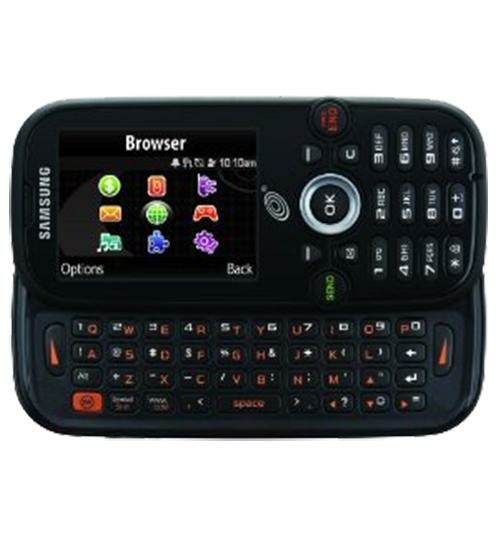 If you love to text message then the Samsung T404G is the perfect phone for you. With a beautiful LCD display and a slide out QWERTY keyboard, you can compose messages with accuracy and speed like never before. The Samsung T404G also comes with a 2 megapixel camera and video recorder, giving you the freedom to capture memories as they happen wherever you go with your phone. And measuring just 4.4 inches in height, the Samsung T404G’s compact design makes it easy and convenient to bring it with you at any time of the day.